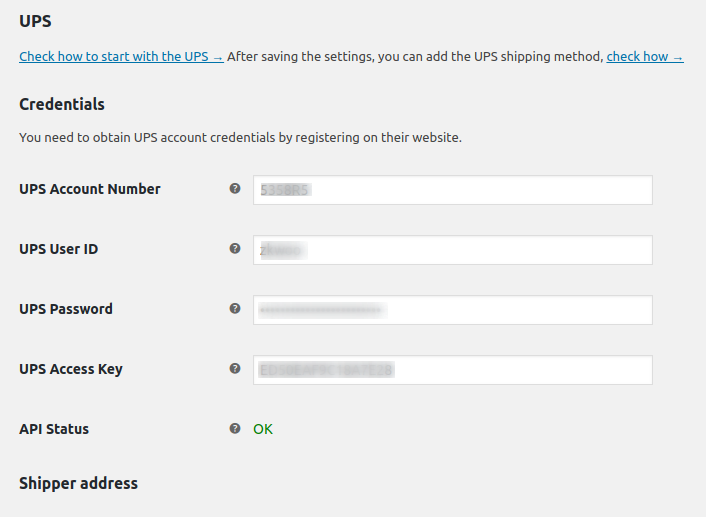 This article guides you through the whole process of integrating UPS with your WooCommerce store. 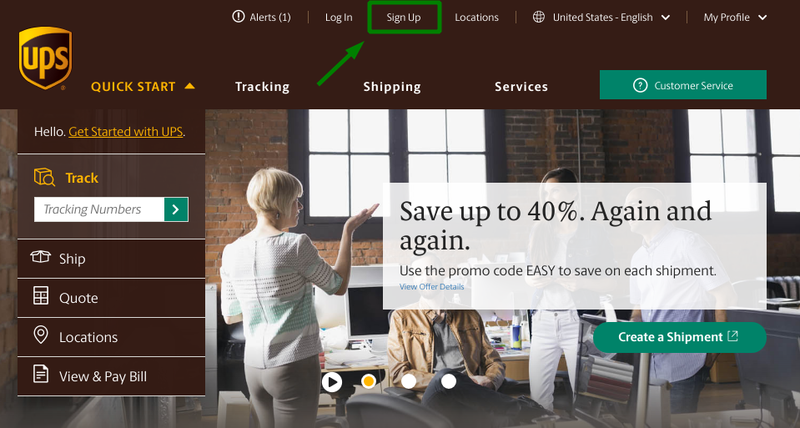 First, you need to register a UPS account. Then you need to grant an API access. 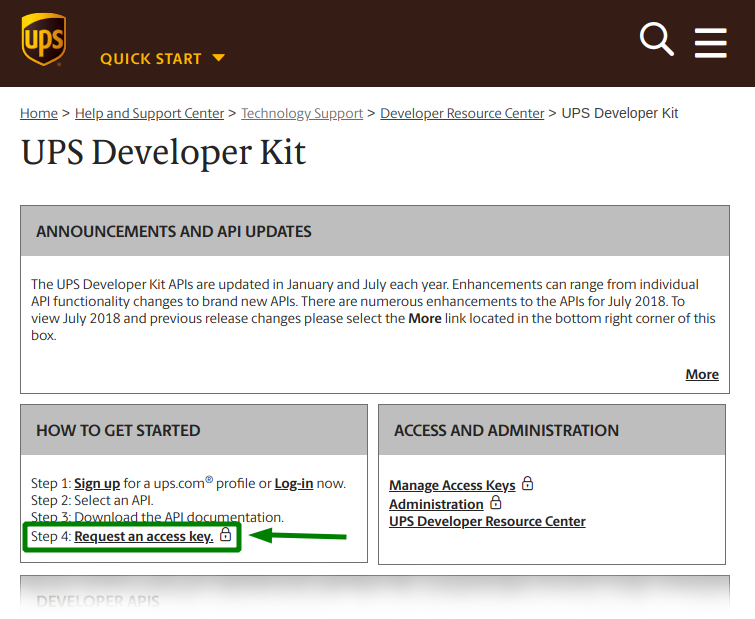 Next, you need to configure UPS integration. 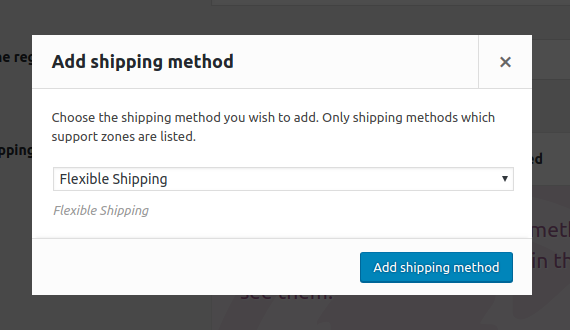 Also, you have to create a shipping method with either live or custom pricing. 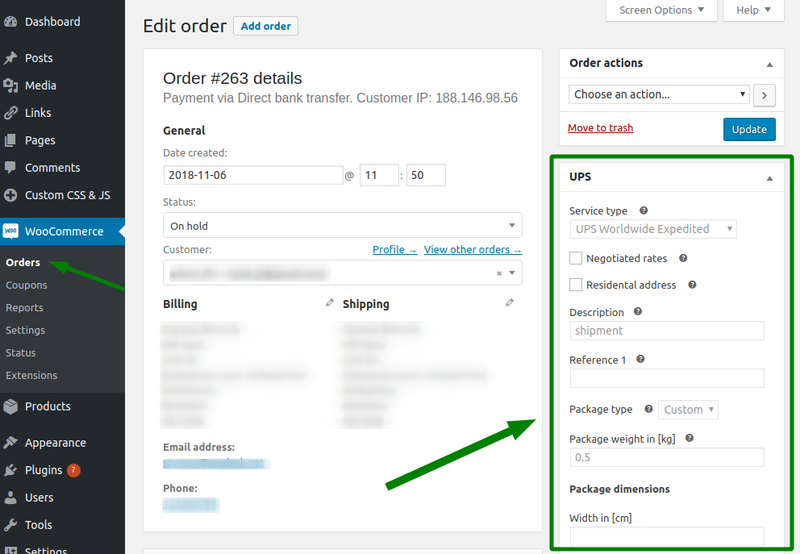 Once you add the shipping method, your customers can place orders with UPS as a carrier.